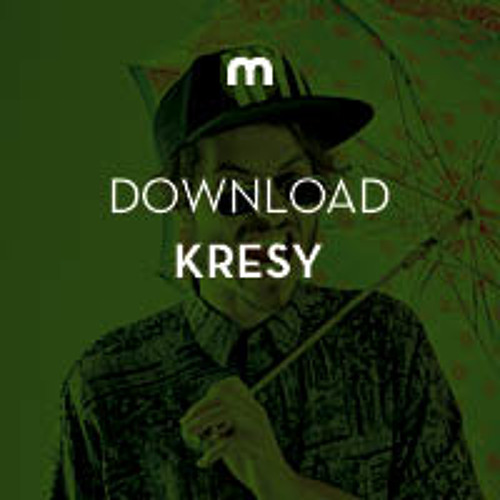 Another exclusive courtesy of mixmag.net After his stunning 'Basement Trax' 12” released on Talabot's Hivern Discs a few years ago and EPs via Freerange Records and Retrofit impressed us, we're happy to see Kresy return with a four-tracker on the imprint that's released cuts from the likes of Jozif and Edu Imbernon. The 'Who Understands Love' EP is set to drop on June 23 and features three original tracks and a remix by Flux resident Aartket. We are lucky enough to have a download from the EP in the form of 'Sticky'. This is uninspired. Im sorry ill shut my mouth. Love all your music I have heard so far. Keep up the flow. Where is the DL link? ?